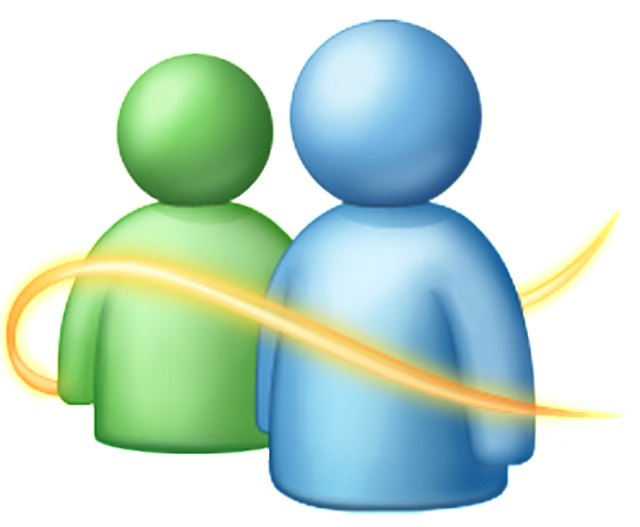 It is still a topic of debate whether the time has come to bid adieu those old school apps with basic graphic UIs or not, the surely the end of an successful era arrived as Microsoft reportedly shutting down their 15 years old Windows Live Messenger, which was known earlier as MSN Messenger. 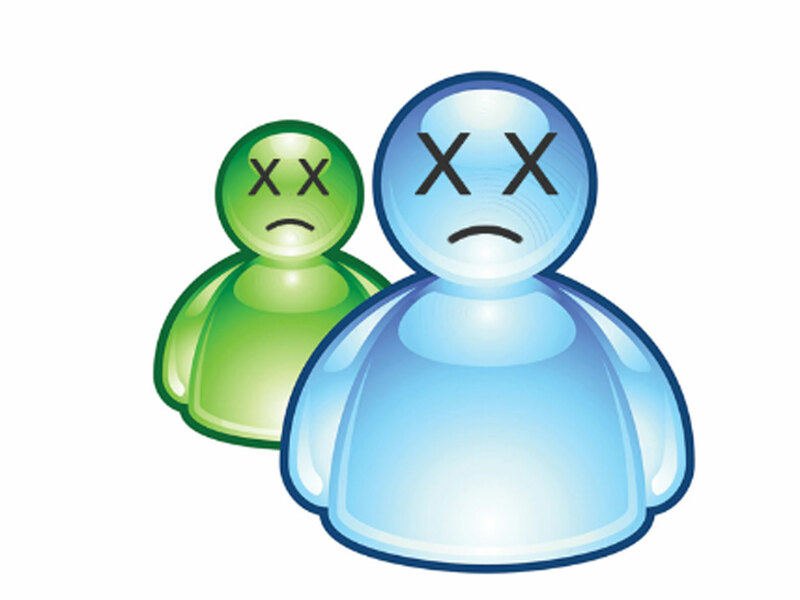 Soon the messaging app will follow the death row after Facebook Poke, Friendster and Google Reader. 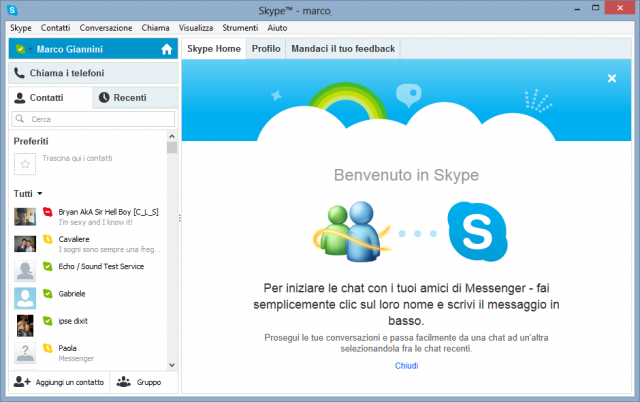 Actually in 2012, Microsoft first announced that they will be shutting down the Live Messenger and advised the users to shift to Skype, but this notice and the shutdown was only for China, although the service was on in the China. But Microsoft has alarmed the bell for the Chinese users regarding the forthcoming shutdown of Live messenger on Thursday and told the messenger users to shift their profile to Skype before October 31. 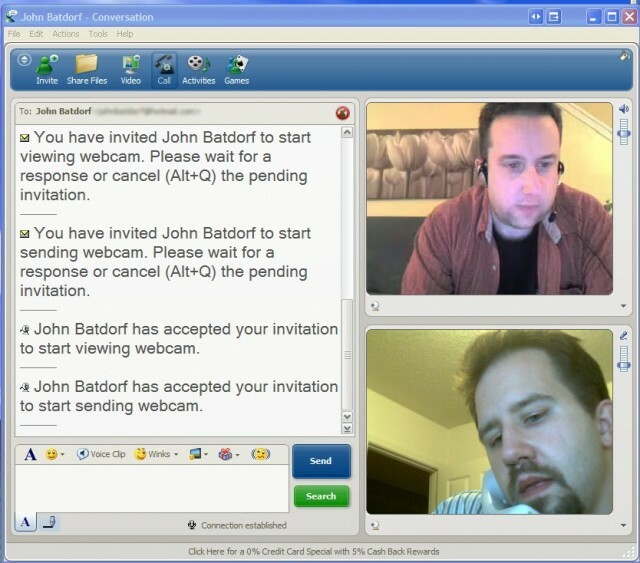 As an incentive, the company decided to give skype credits to users who shifts his or her account to skype from Live messenger platform. 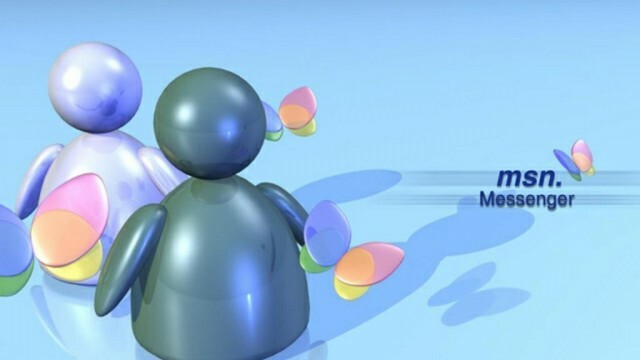 Microsoft has launched the MSN messenger way back in 1999 to answer the AOL messenger. It started as a very basic messaging platform with basic instant messaging facility. But the main popularity and the number of users has been shot to zenith when Microsoft updated the platform providing the users with cool applications like photo sharing, video chatting, games and the lovely emojis. Following the news of this forthcoming shutdown, users across the globe expressed their heartfelt gratitude towards Live Messenger as according to them this platform has helped to get accustomed to the social networking in their childhood days. MSN messenger brought an era where people started chatting with their mates instead of ringing them loudly.